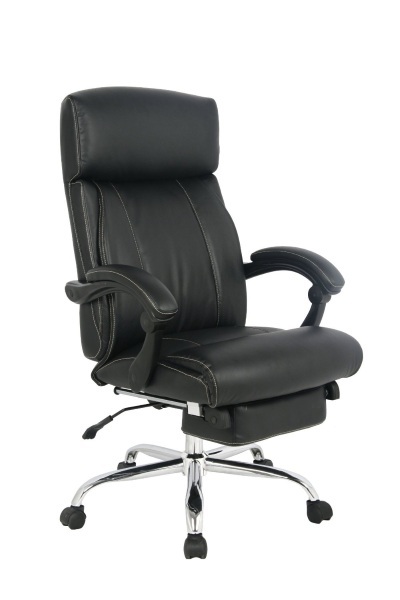 People spend a lot of time at their desks so having a good chair is so important. One that’s comfortable so your body doesn’t suffer, as well as good back support so you don’t start getting a hunch or anything. And preferably adjustable so it’s good for your height. It should also lie flat so you can take a nap. Wait, yours doesn’t do that? Well consider upgrading to the Viva Office Napping Chair. This chair looks just like any black office chair. Nice high back. Armrests to promote healthy posture and proper typing techniques. Adjustable height and, oh yeah, it reclines almost flat so that you can take a comfortable nap in the middle of a project. Obviously, not recommended for your out of the house office. Your boss probably wouldn’t be really cool with a power nap while on the clock.If you are the boss, then carry on, otherwise this is definitely more for those with a home office. This is a much better alternative than face down on your desk. It’s probably better for your neck at least. 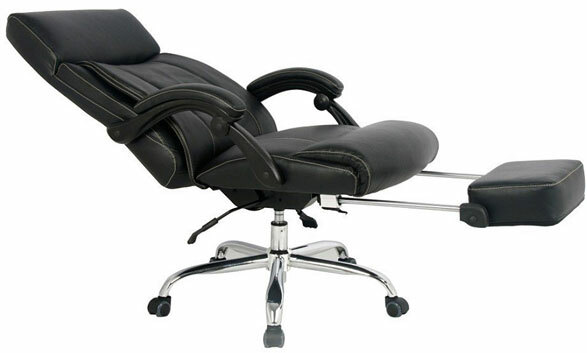 The Viva Office Napping Chair is $339.